September 7, 2012 by fmgarchitects. 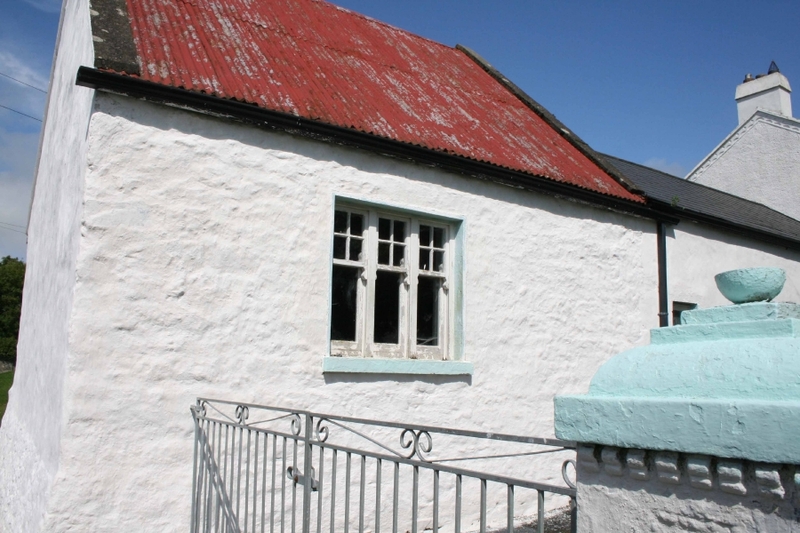 We were recently engaged to prepare a conservation plan for a building in Whitestown, Co. Louth. 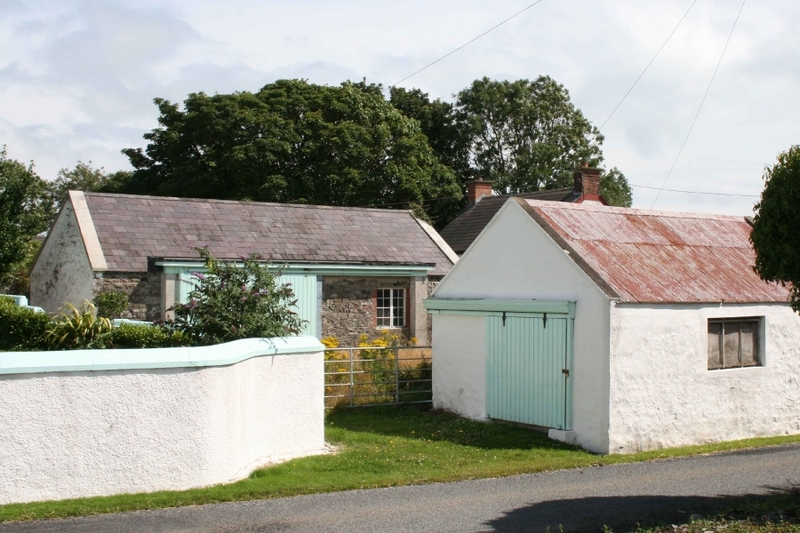 Whitestown is an example of the “Clachan” rural settlement pattern which was based on the rundale system of collective farming often organised among one or more extended families. 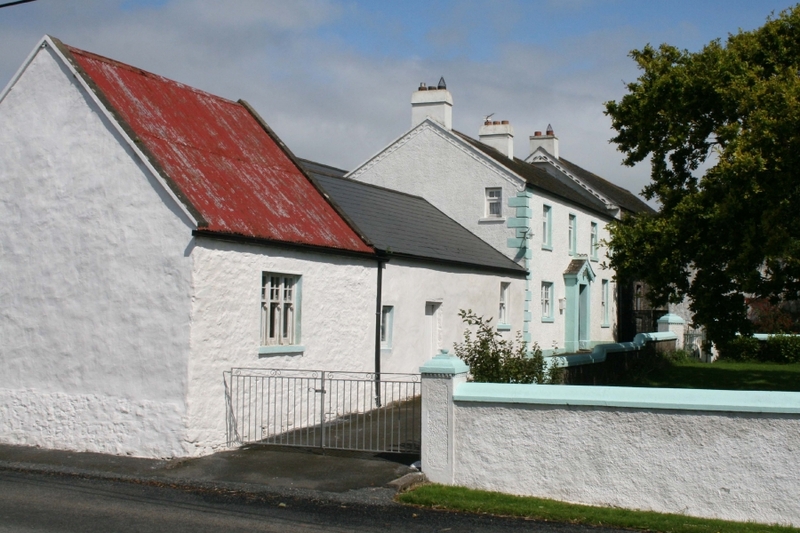 The existing fabric of the village is of historical and social significance and the remaining built fabric of the village gives a rare and remarkable illustration of this ancient settlement model. The layout is a spatially interesting built form of house clusters and attendant gardens arranged along the main road. Simple themes and variations such as gable or main elevation orientations to the road combine to produce a unified vernacular language. 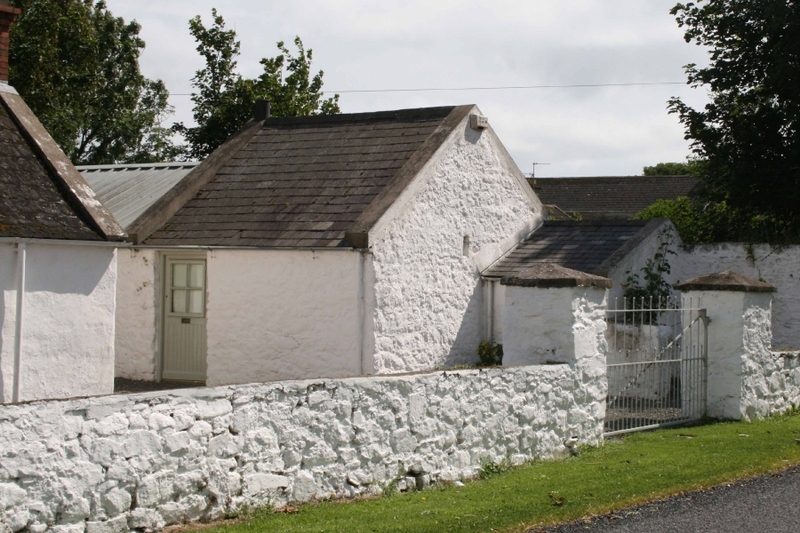 The Charter on the Built Vernacular Heritage (ICOMOS, Mexico 1999) noted that “the built vernacular heritage…is the fundamental expression of the culture of a community, of its relationship with its territories and, at the same time, the expression of the world’s cultural diversity”. 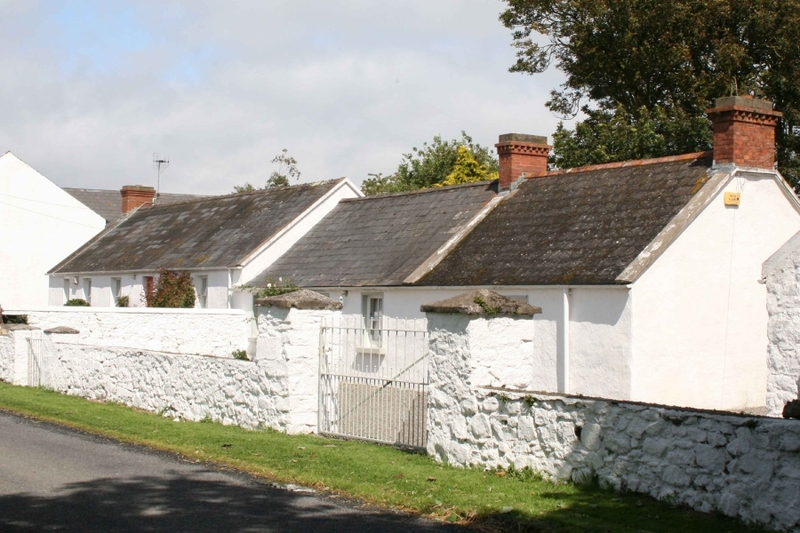 Whitestown’s importance is reflected in being designated an ACA in Appendix 5 of the current Louth County Development Plan with objectives to preserve the character, integrity, building pattern and details of the village. 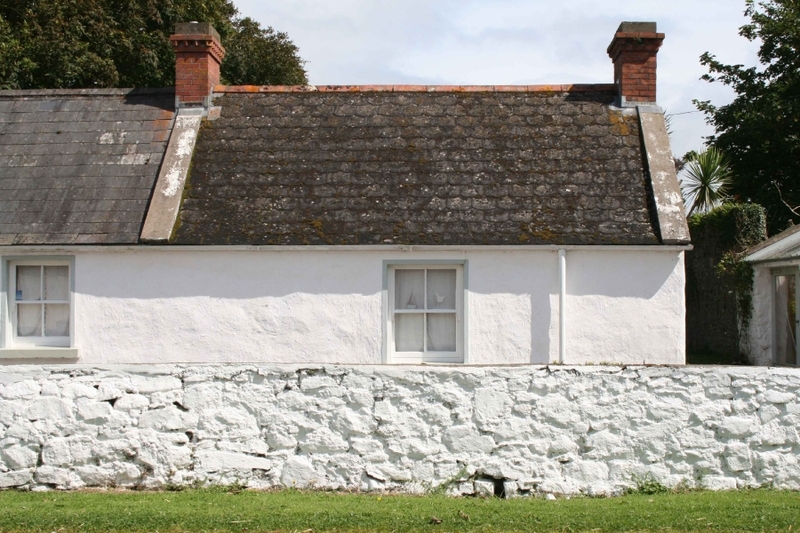 The building is a derelict traditional farm labourers cottage constructed of stone bonded with clay mortar.